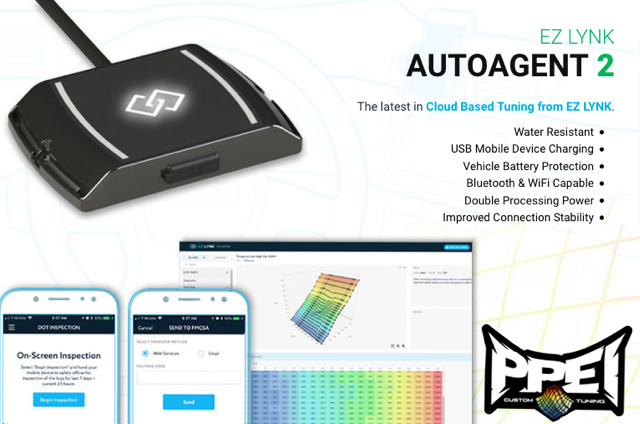 The AutoAgent™ plugs directly into your vehicle’s OBD-II port and broadcasts a wireless access point that allows a connection between your vehicle and your iOS or Android device. 2 Using the active connection, the AutoAgent™ streams data from your vehicle’s computer that is conveniently displayed, managed, and controlled within the AutoAgent™ app. 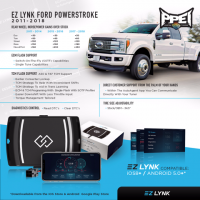 3 The AutoAgent™ app is then used to establish a ‘lynk’ between your vehicle and your registered technician giving your technician the ability to send and receive data through the EZ LYNK cloud. Cloud Based Technology The days of emailing pre-packaged files, loading SD cards with unverified data, and using PCs to troubleshoot simple issues are over. Data is synced automatically from the cloud. Complete Control The power of the AutoAgent™ is unrivaled. Using data customized and shared by your technician you can unleash the full potential of your vehicle with the tap of a finger. What is Firmware? Firmware is the permanent software that is installed in your AutoAgent™. It’s what makes communication with your vehicle possible and is frequently updated to improve capabilities. How does it update? The AutoAgent app will compare the firmware version installed on your AutoAgent™ with the version available for download each time you connect. When a new version is available, you will be automatically prompted to install the update so that you can take advantage of new features! *TRUCK MUST BE LINKED TO KORY@PPEI.COM AFTER INSTALL FOR TUNING FILES TO BE AVAILABLE.